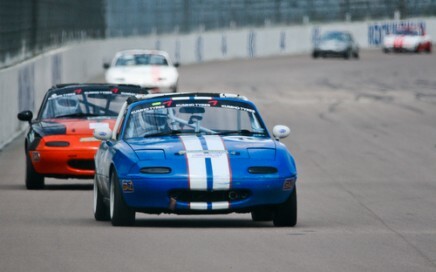 The Mazda MX5 has been around for over 25 years, but still holds a reputation for being one of the best handling cars ever produced. 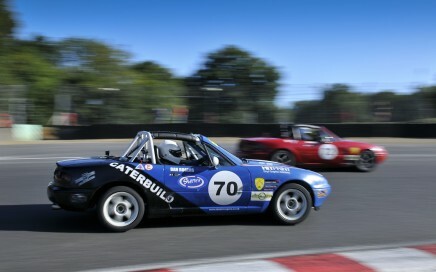 It will come as no surprise therefore that across the world the little Mazda is one of the most popular cars for racing. 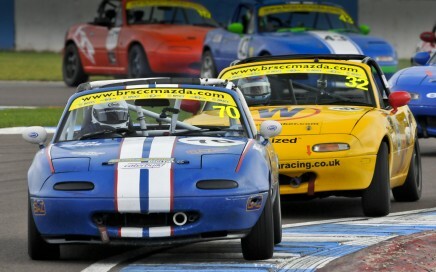 Here in the UK the Mazda MX5 Championship is one of the largest single make championships. I competed in the championship for 3 years (2011-2013). 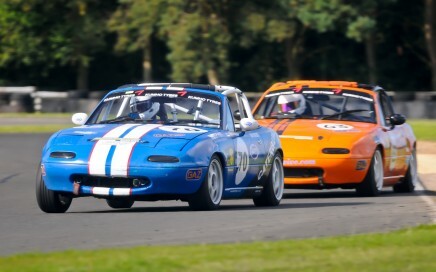 During that time the championship experienced a number of changes, most notably a change of name from Ma5da Racing to the BRSCC MX5 Championship. This was due to various disputes between the championship organisers. 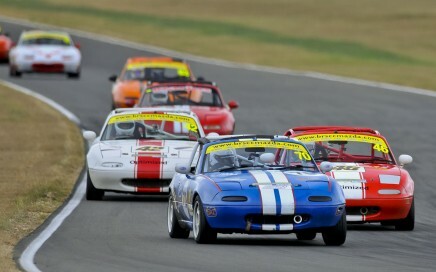 Fortunately the racing was never compromised and race weekends would regularly see grids of 70-80 cars competing which required a complicated split grid system to keep the racing fair. 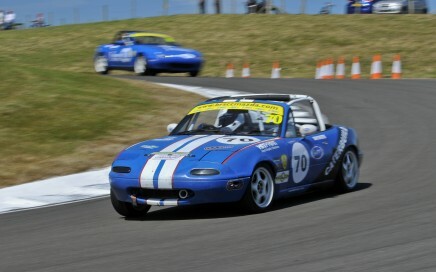 The championship, which is broadcast globally via Motors TV is exclusively for the Mk1 Mazda MX5. 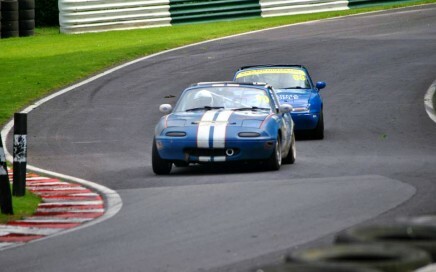 Events are held at some of the best tracks throughout the UK including Silverstone, Brands Hatch and Donington Park. 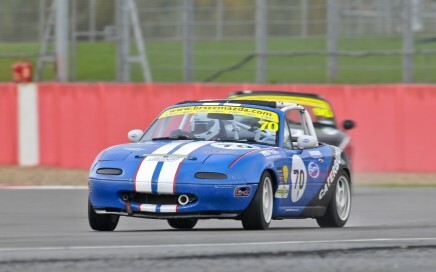 A typical weekend would include a 20 minute qualifying session and either two or three 20 minute races depending on whether it was a double / triple header event. Points are award to all finishing positions in each race, with a trophy also for the driver who gained the most places from their starting grid position. This helped to ensure that even if you had a bad qualifying session, you could still have a chance of returning home with some silverware.